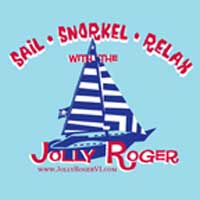 1/2 Off for participants of the 2017 St. Croix Scenic 50 on the JollyRoger! Run the St. Croix Marathon receive 25% off individual entry into the St. Croix Scenic 50! !